Theresa May has said a shadow cabinet row over Trident shows Labour cannot be “trusted” to defend the country. The PM claimed a Labour government would not be “unequivocally committed to the nuclear deterrent”. Shadow defence secretary Nia Griffith rebuked her colleague Emily Thornberry for suggesting Trident could be subject to a review, if Labour won power. Jeremy Corbyn said Labour’s manifesto was “very clear” and the party was committed to Trident’s renewal. The Conservatives said it showed Labour had a “chaotic and divided team” who would make “a mess … of our Brexit negotiations”. Labour’s manifesto included support for renewing Trident, even though Mr Corbyn is a long-standing opponent of nuclear weapons. The Commons backed the renewal of Trident in 2016, by 472 votes to 117, approving the manufacture of four replacement submarines. Labour was split over the issue, with 140 of its 230 MPs going against their leader and backing the motion in a free vote. The issue resurfaced on Friday following an interview with Shadow Foreign Secretary Emily Thornberry on LBC radio, in which she said she was “sceptical” about Trident. 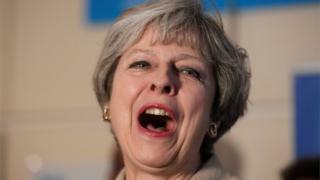 She said the party was “fully committed” to having a nuclear deterrent and that the defence review would look at how a Labour government would spend money. “What it is not about is actually questioning whether we would have a Trident nuclear deterrent because we settled that last year,” she added. 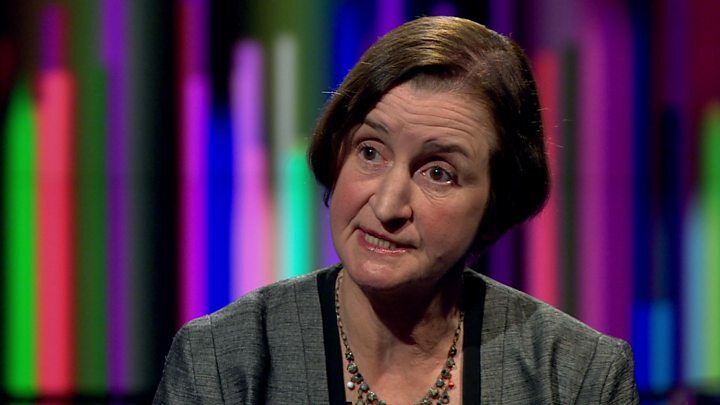 BBC political correspondent Mark Lobel said Ms Thornberry’s team had since said there was no difference between the two shadow ministers in terms of party policy and she had been expressing her personal view about Trident’s viability and costs. Mr Corbyn, campaigning in Birmingham ahead of the 8 June election, told reporters: “The manifesto makes it very clear that the Labour Party has come to a decision and is committed to Trident. 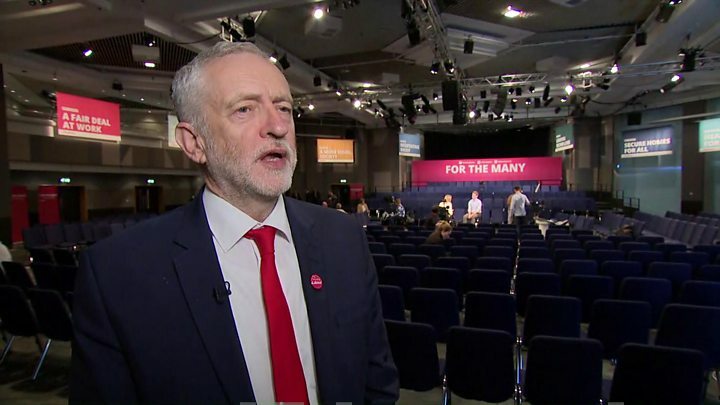 Labour’s backing for Trident was agreed by a vote at its party conference but Mr Corbyn has previously suggested the party would carry out a strategic defence review if it won power and that Trident would be part of that.